Northern lights change their shape every time. Taken in the middle of the polar night, the sun was setting and it had only been up for 40 minutes! 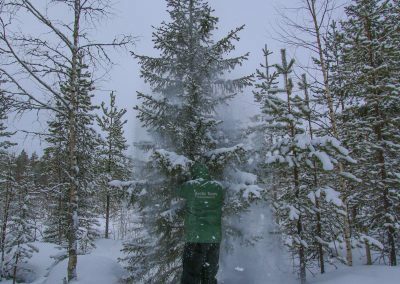 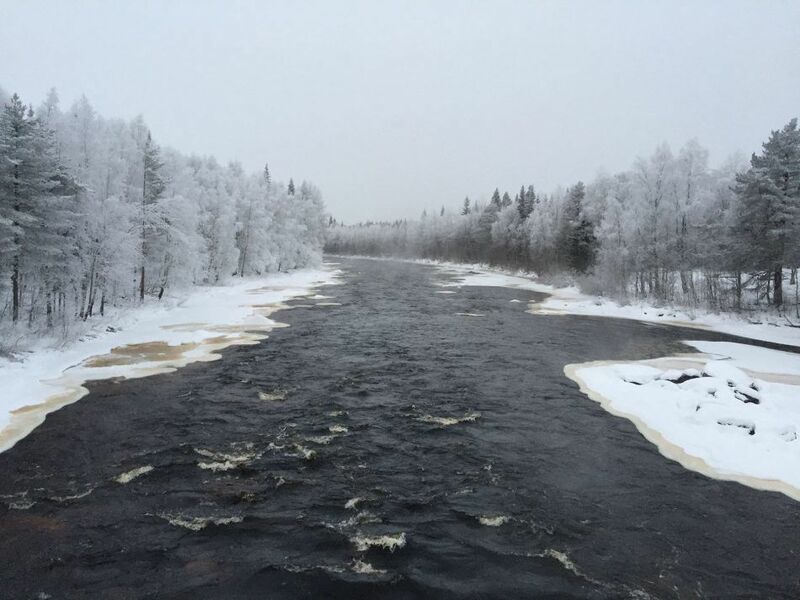 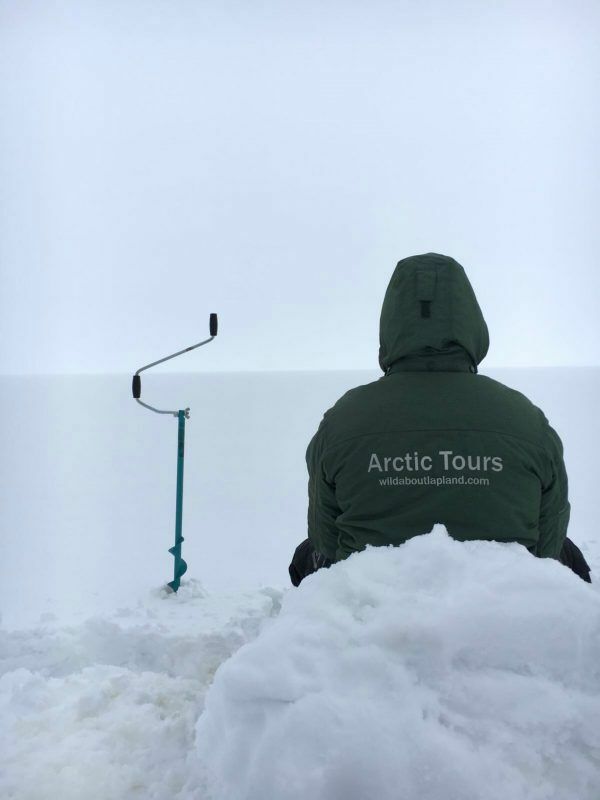 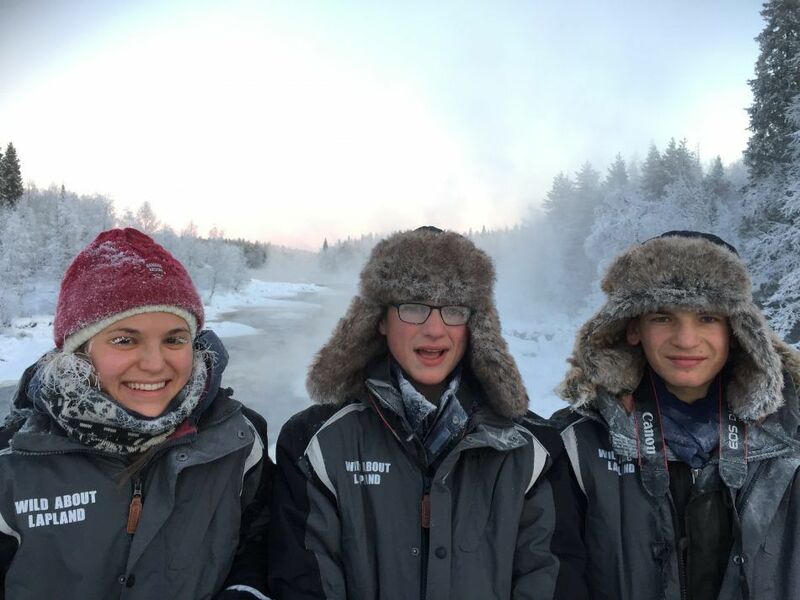 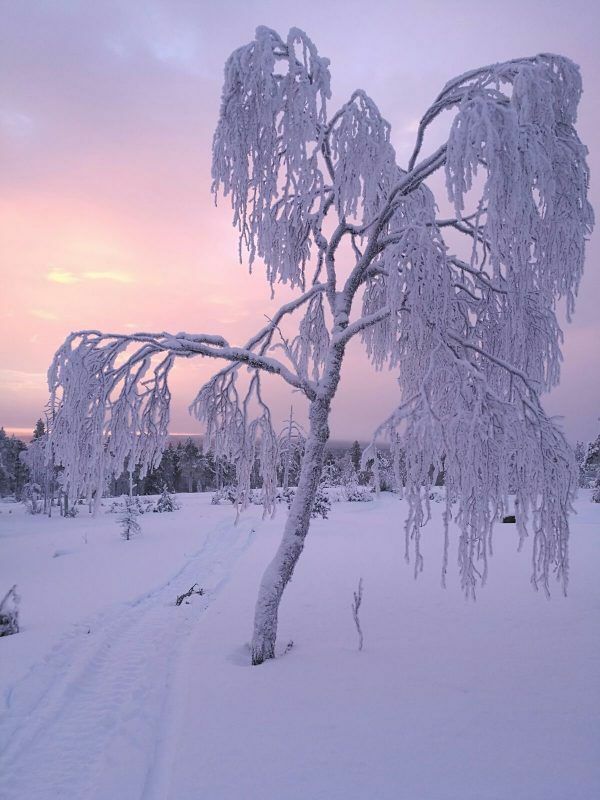 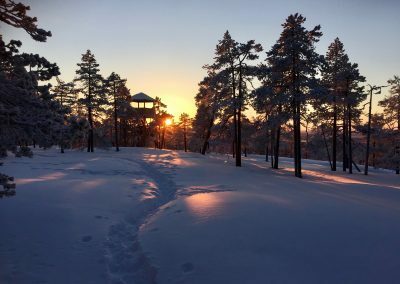 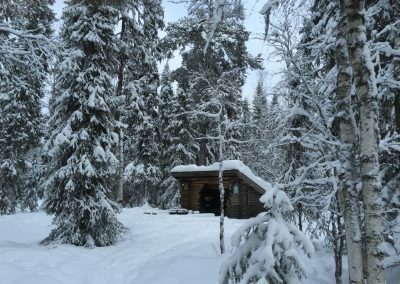 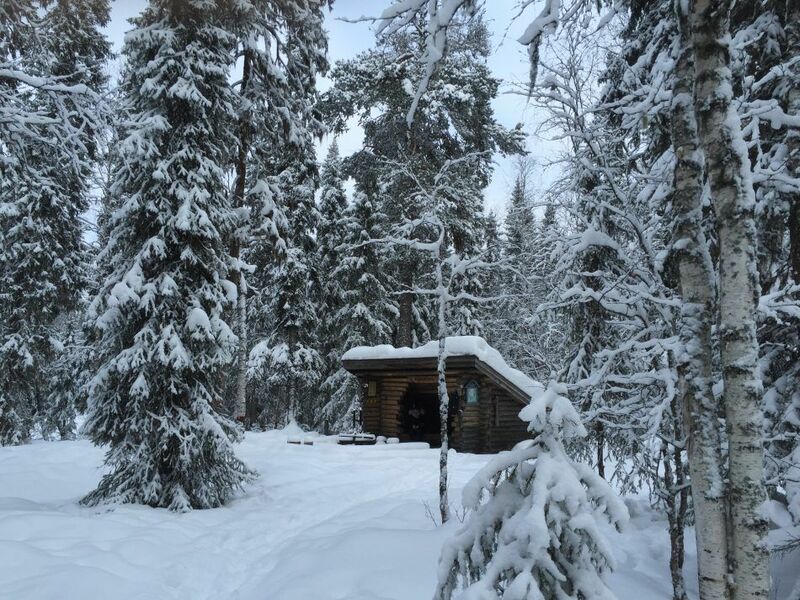 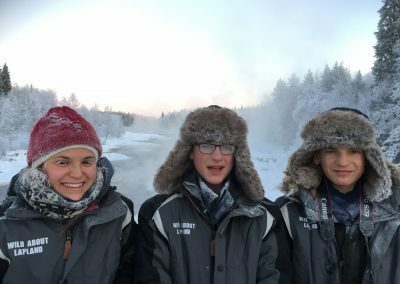 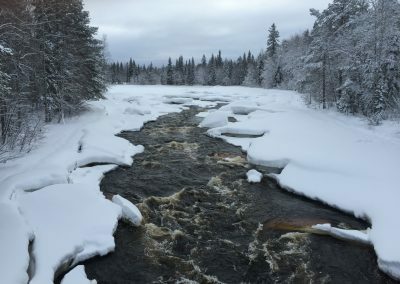 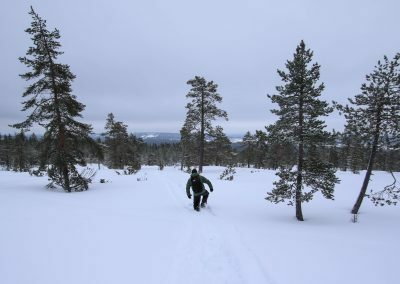 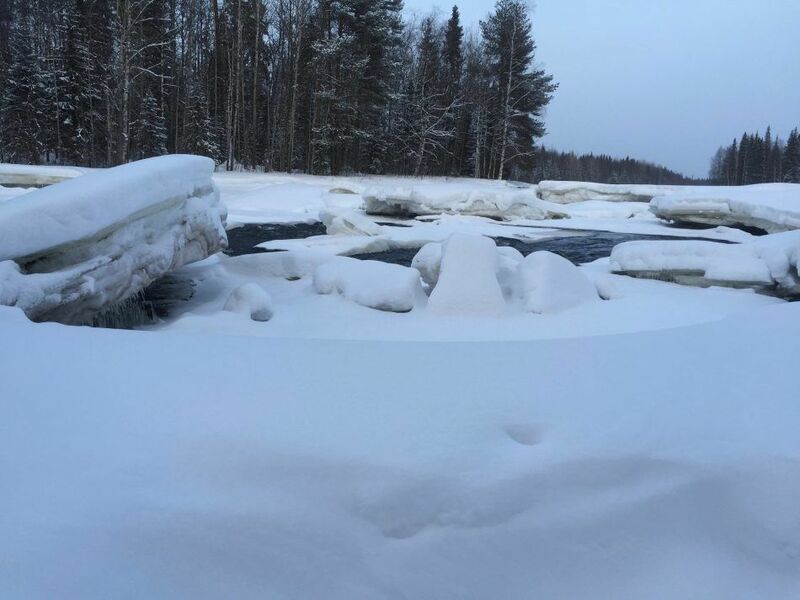 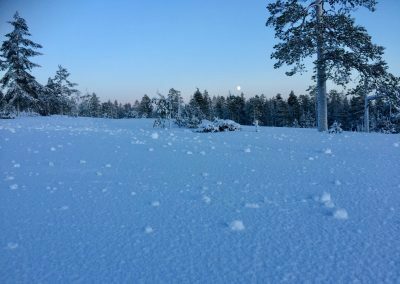 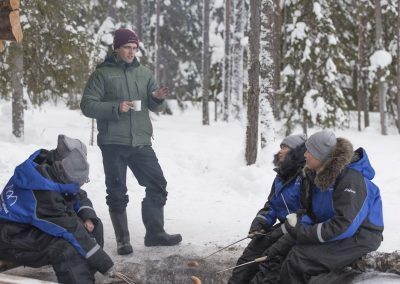 This was the coldest day for a Wilderness tour, -30 made for a magical walk through the forest. 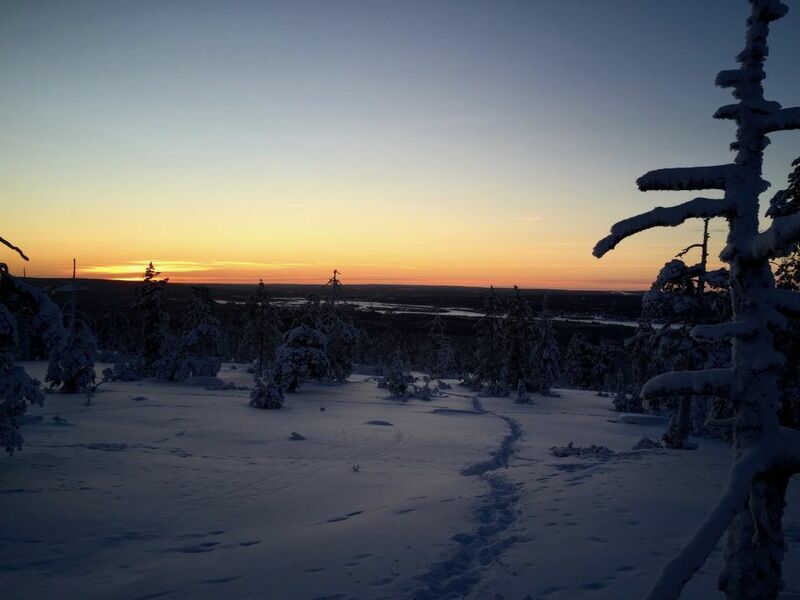 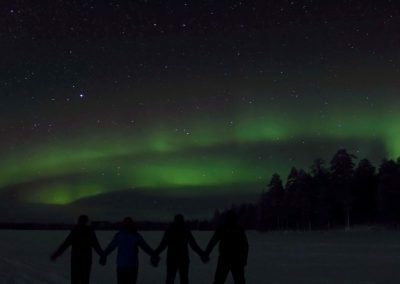 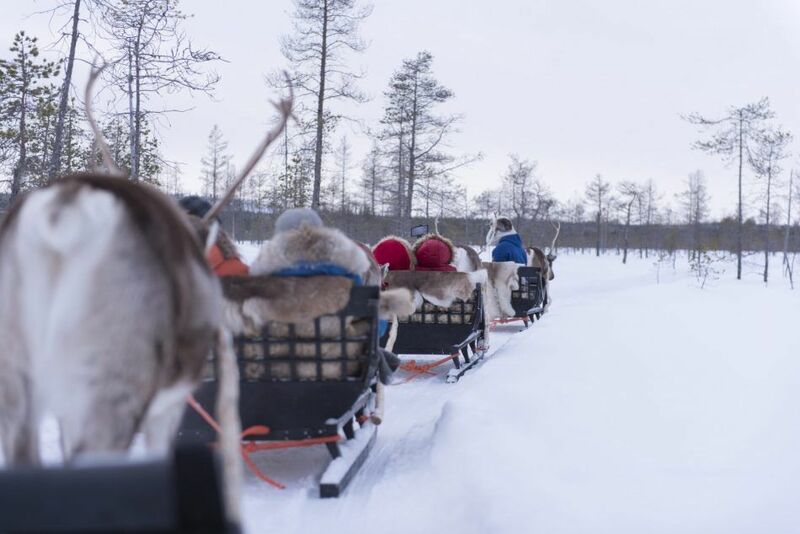 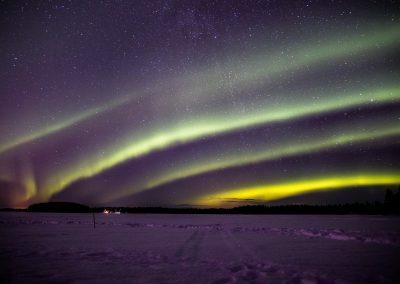 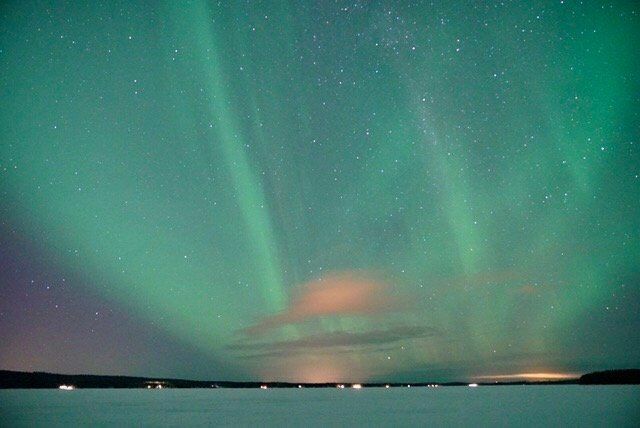 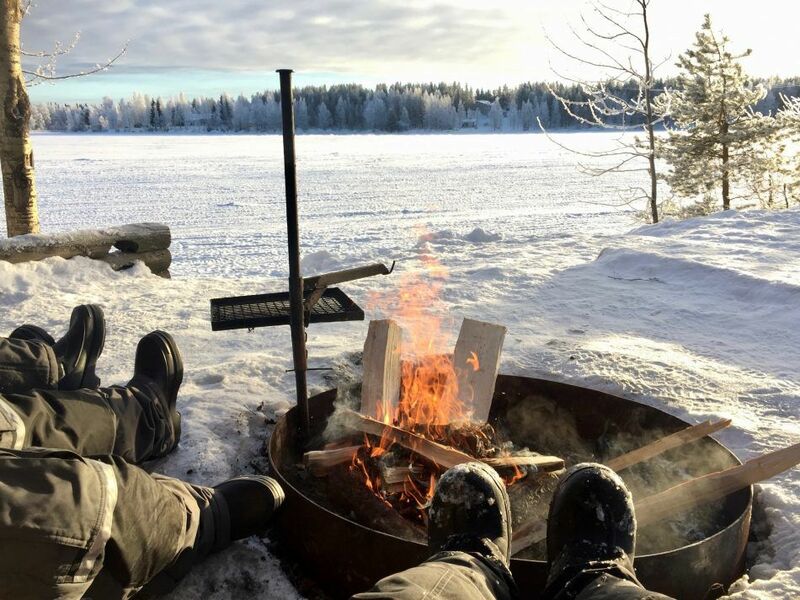 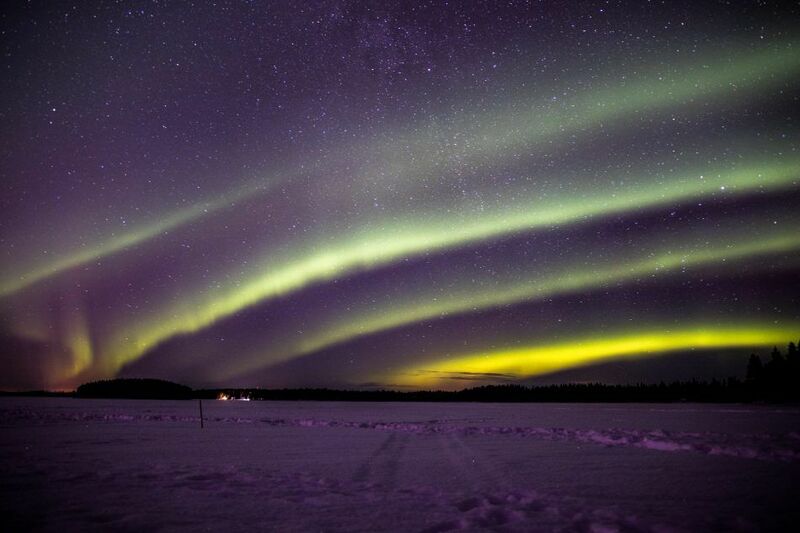 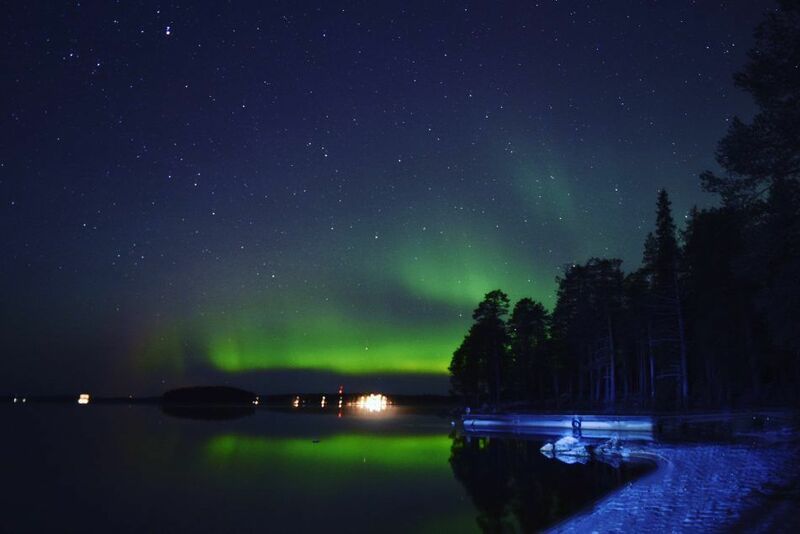 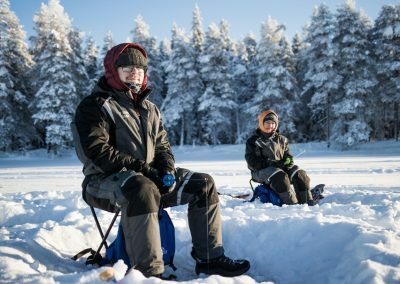 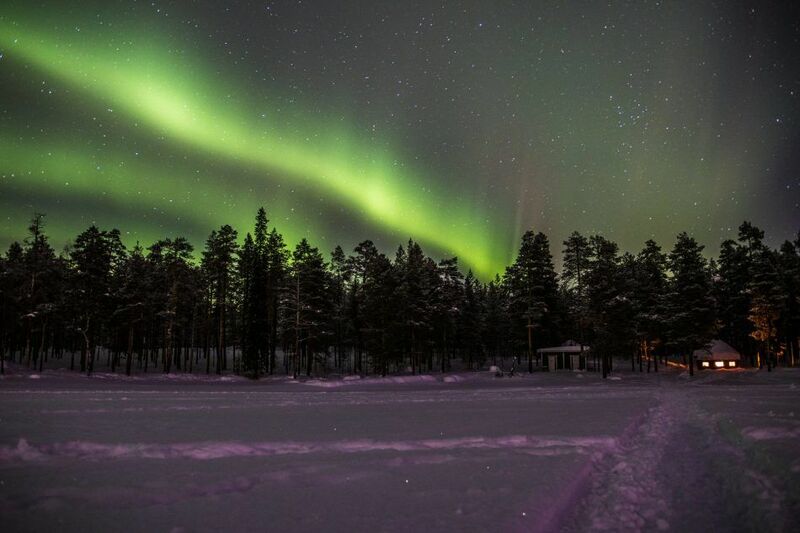 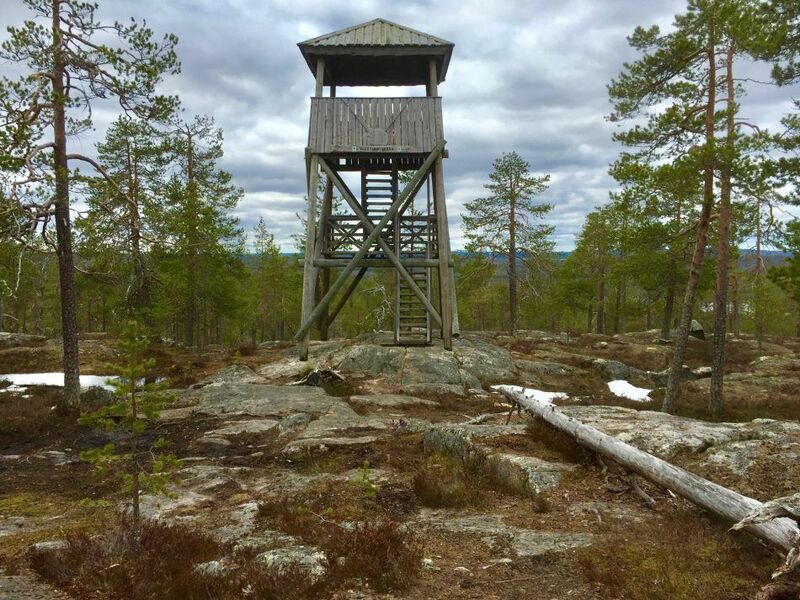 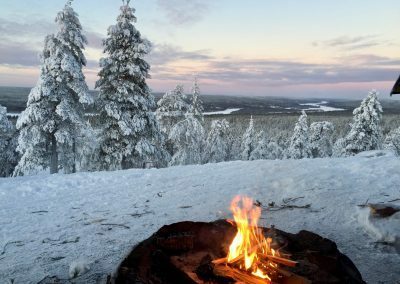 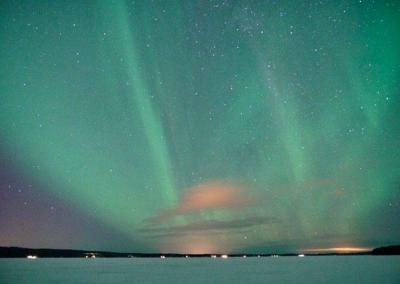 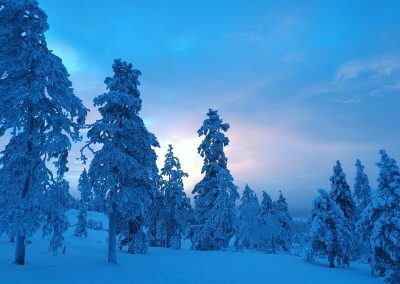 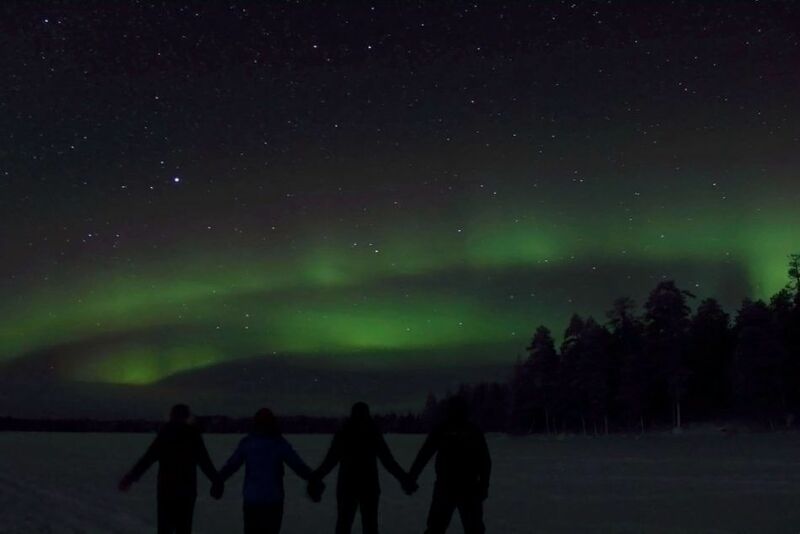 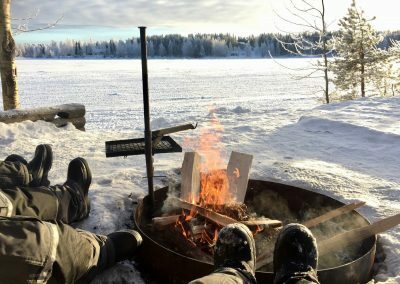 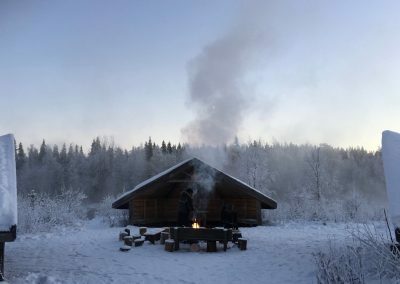 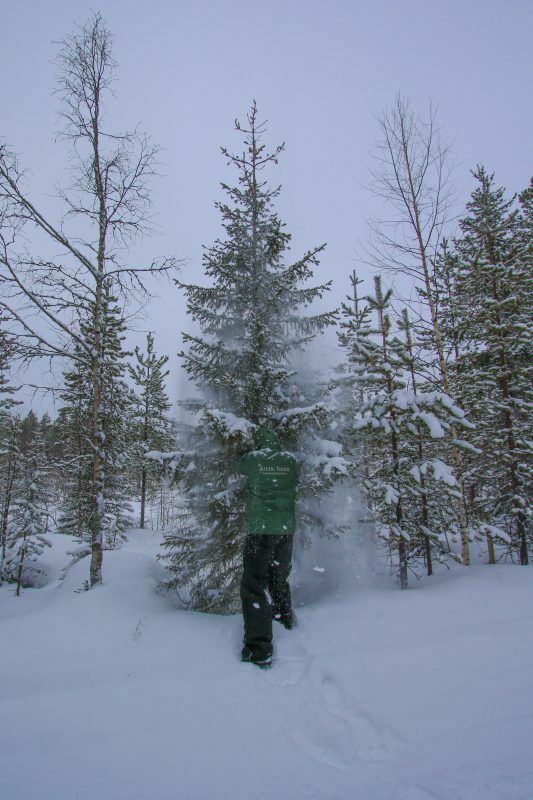 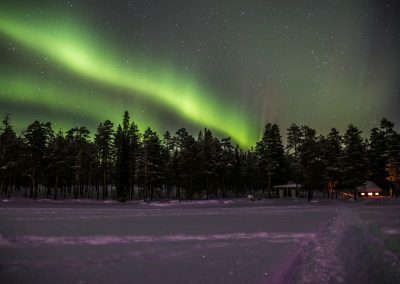 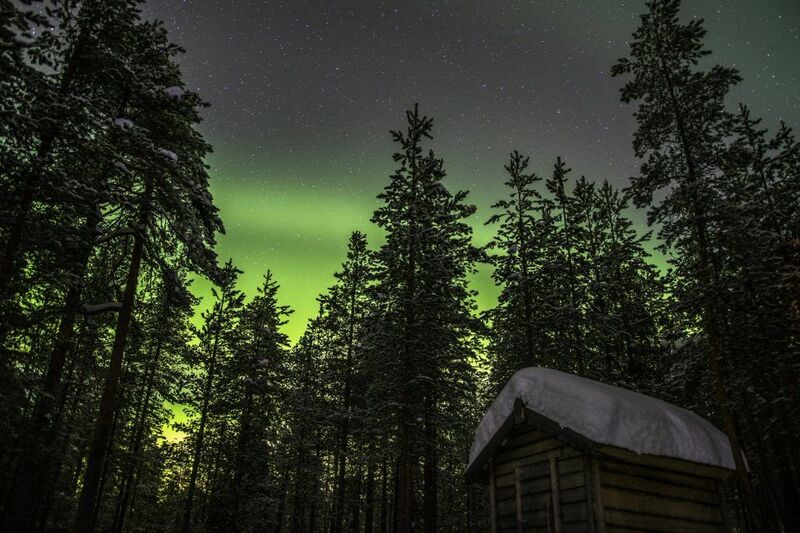 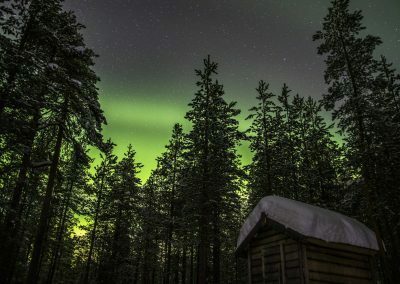 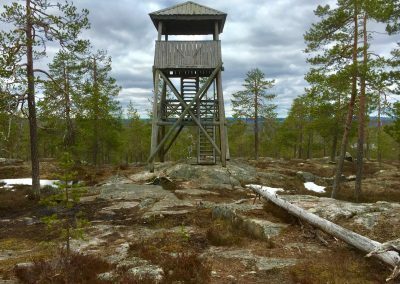 Our Northern Lights Tours allow you to experience the real Wild Lapland! 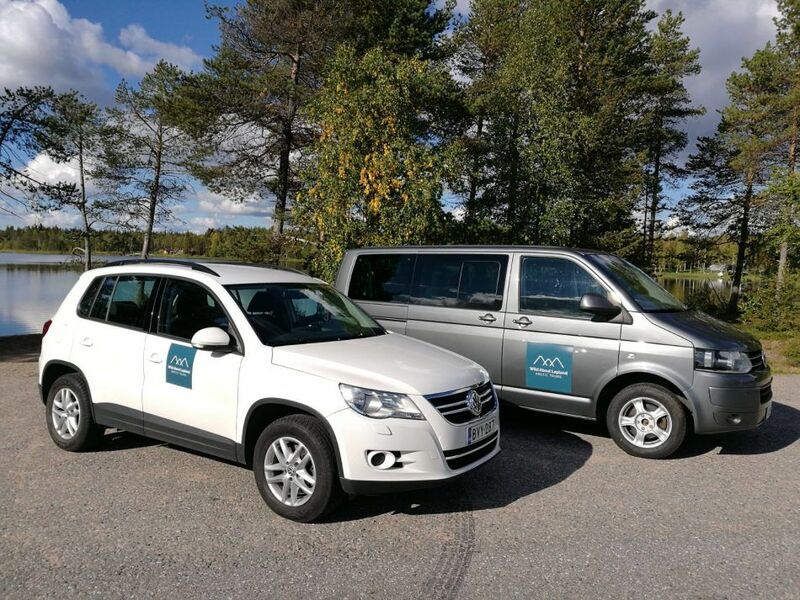 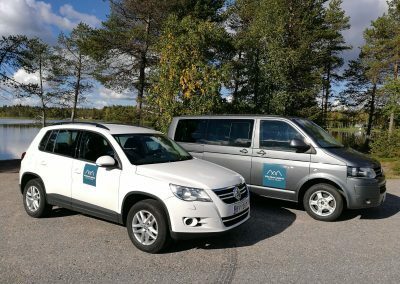 Our new extra stylish and comfortable vehicles! 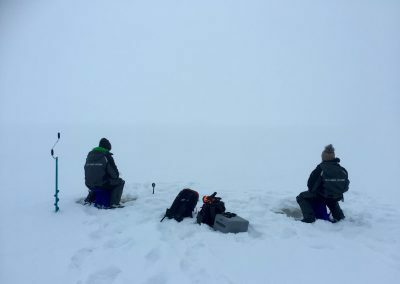 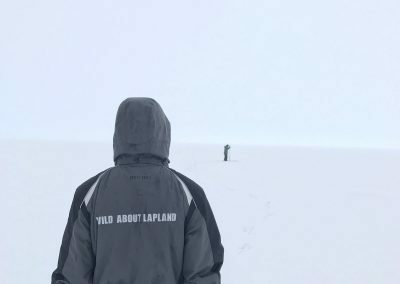 Ice fishing during a white out. 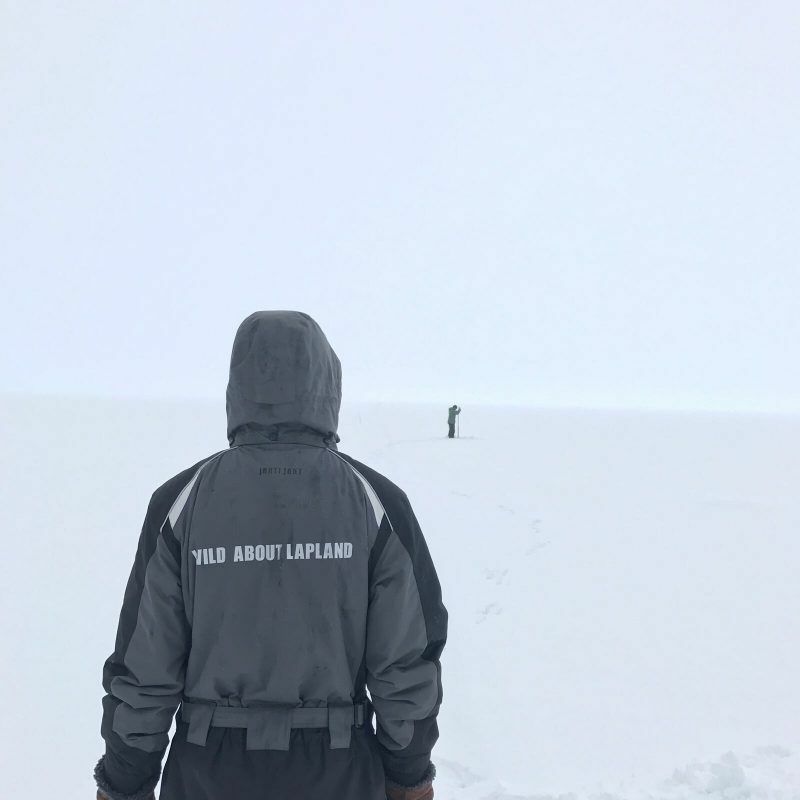 It was hard to see where the land ends and where the sky begins! 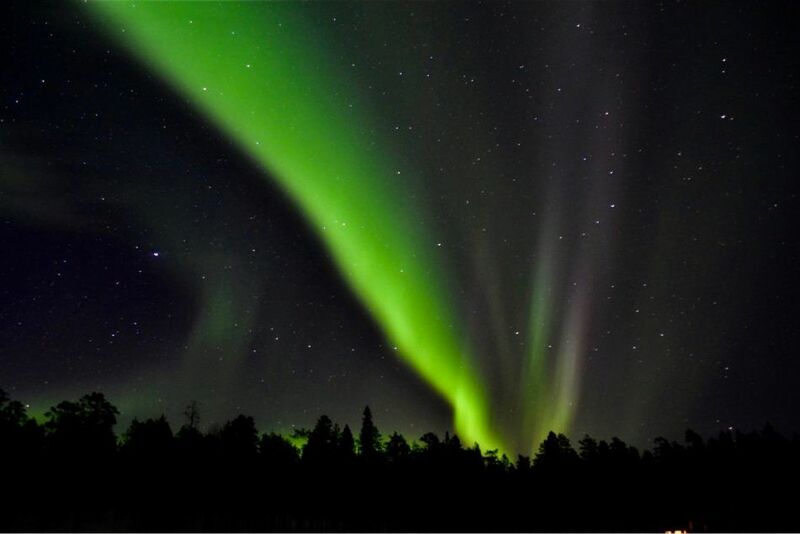 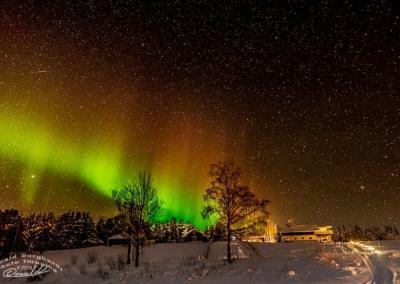 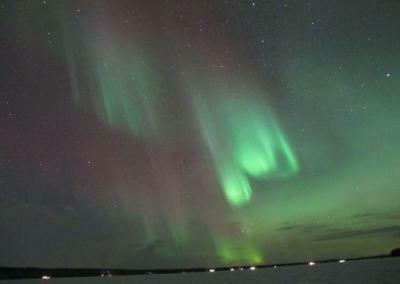 The Northern Lights are magical when it dances above you! 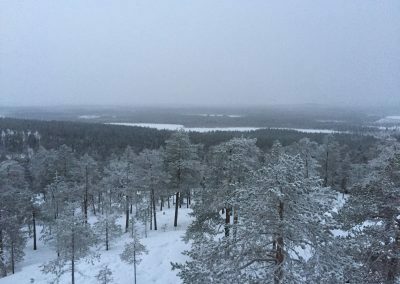 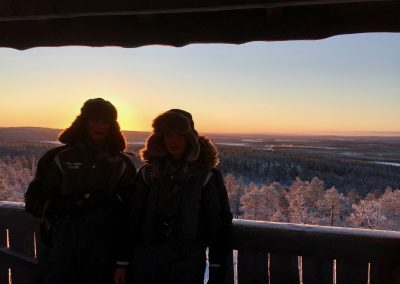 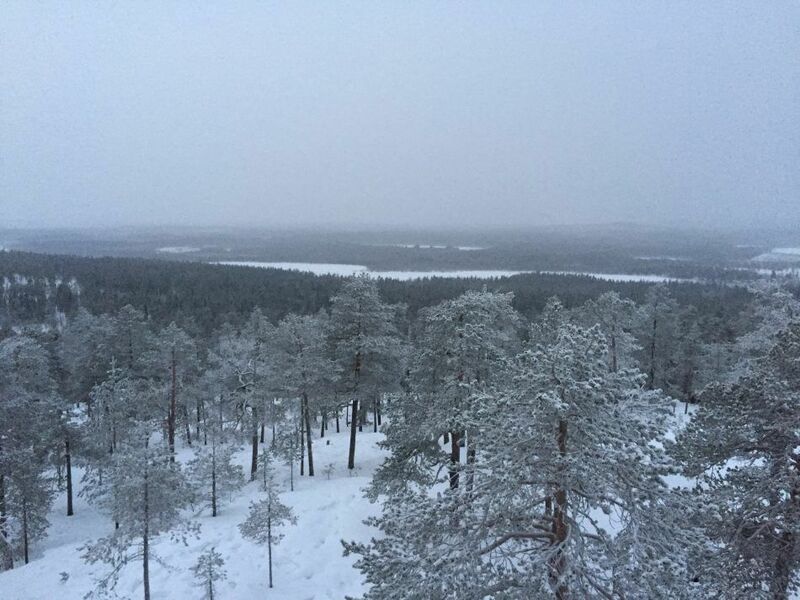 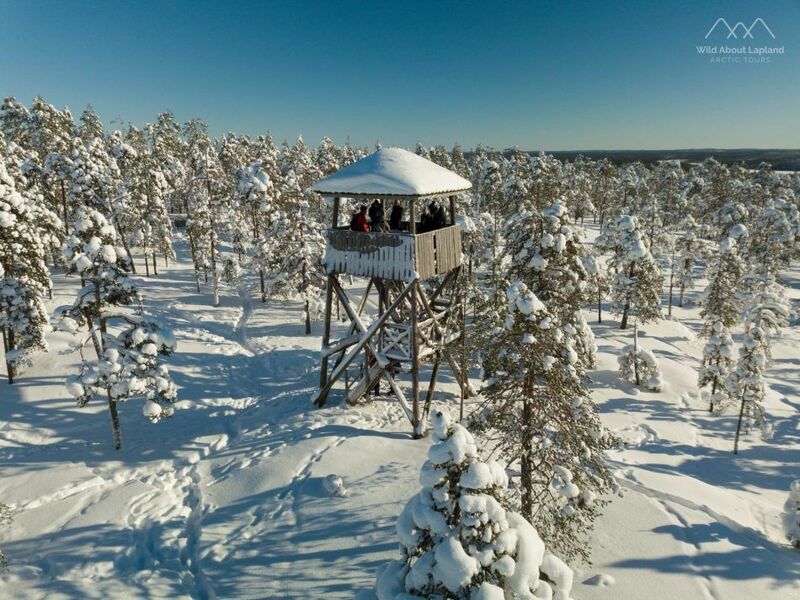 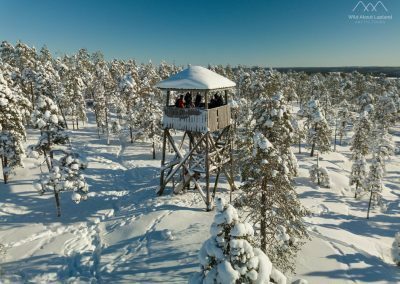 Mid winter from the look out tower, the arctic nature is magnificent. 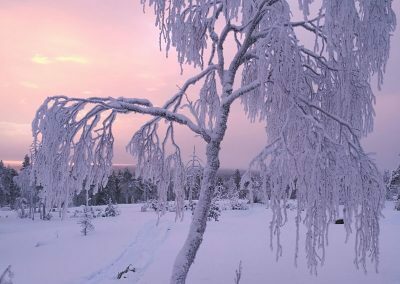 At the top of the hills on these cold cold days the trees are magnificent. 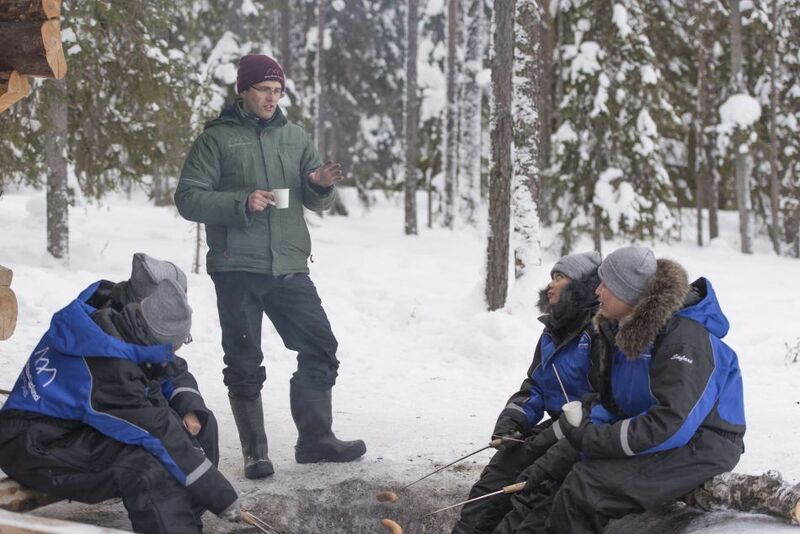 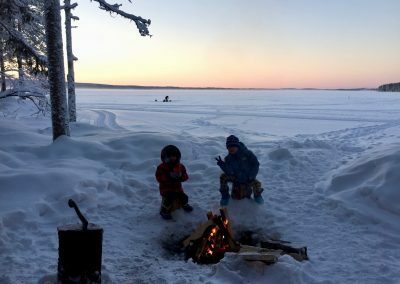 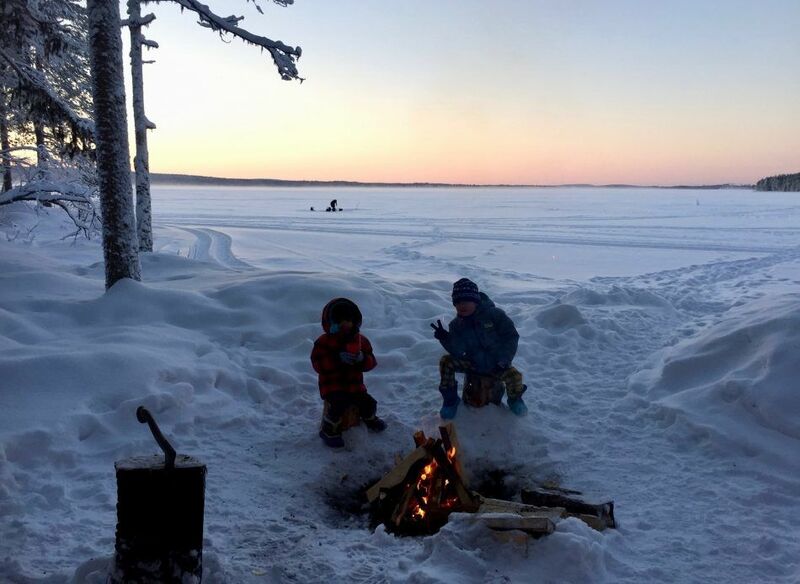 These cool kids were warming their toes, eating sausage and enjoying some hot chocolate by the fire. 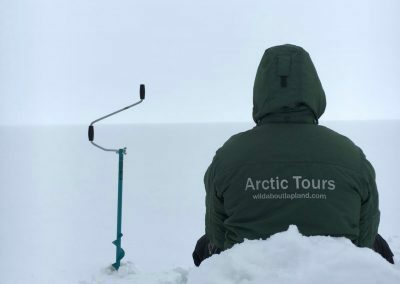 A white out, amazing place to sit and think! 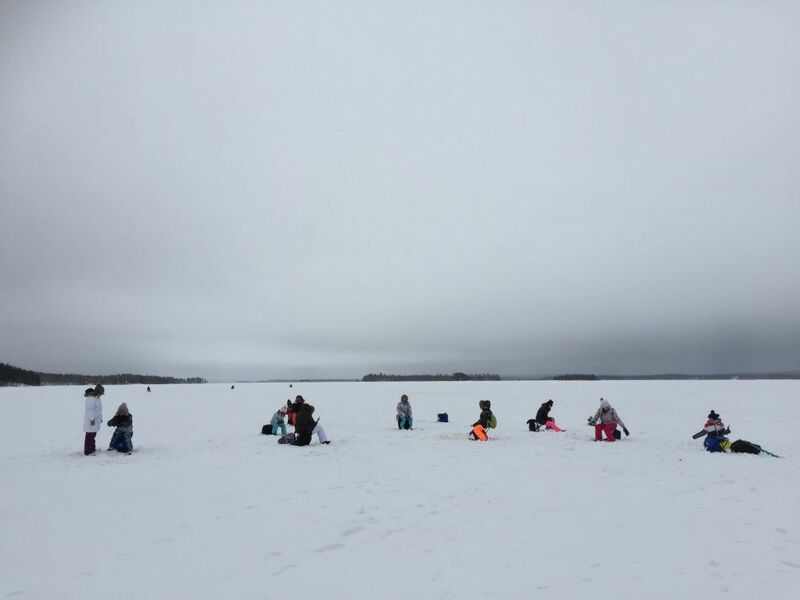 This group caught 15 little fish! 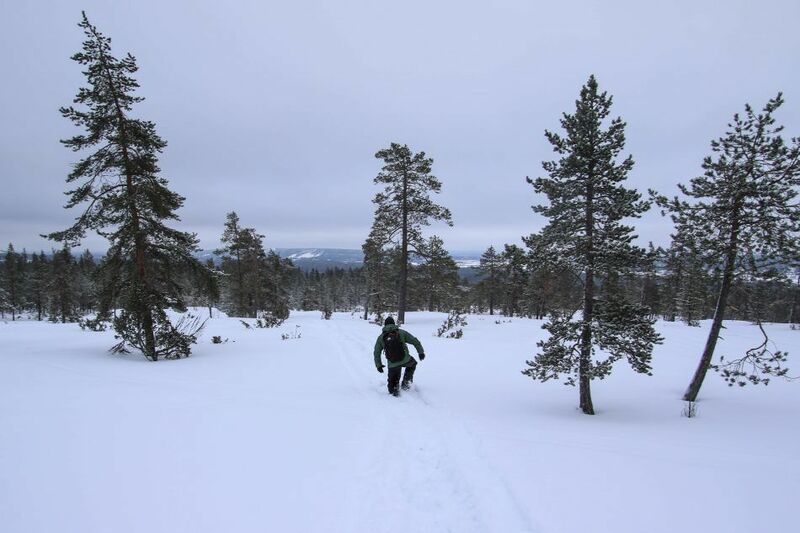 Snow shoes would have been helpful on this day! 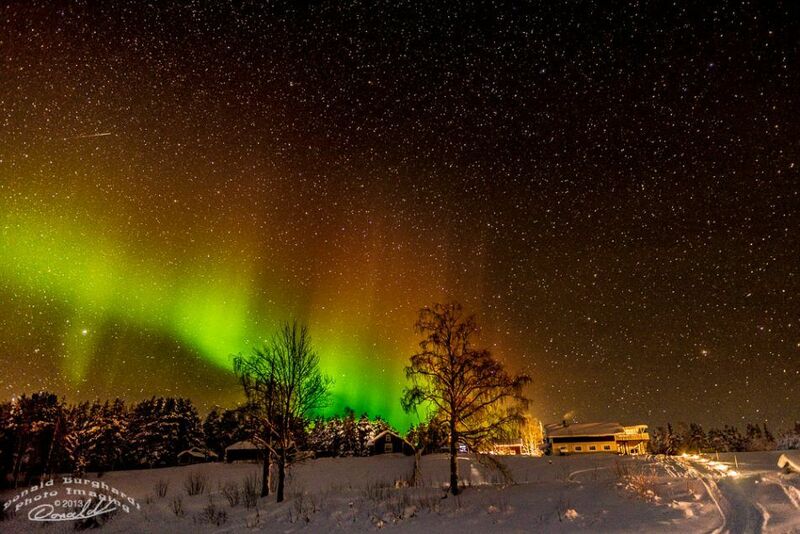 Great Photographers get great images! 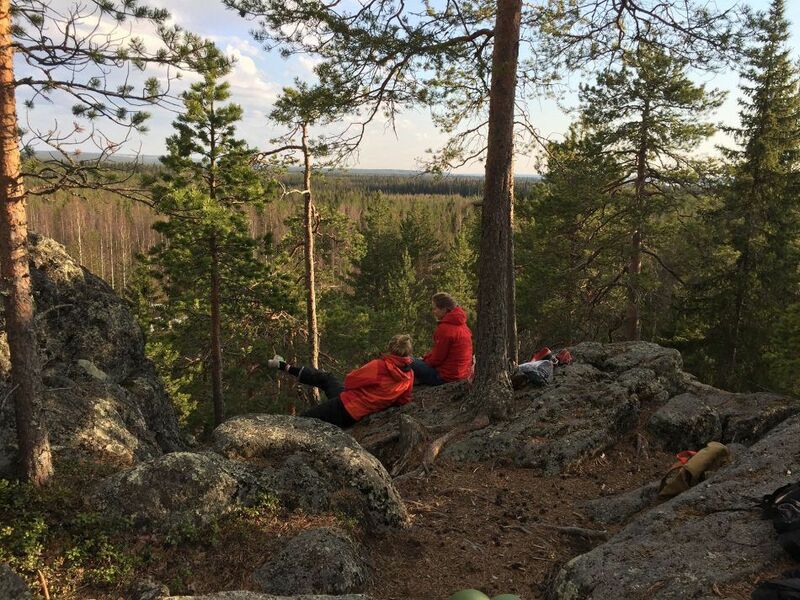 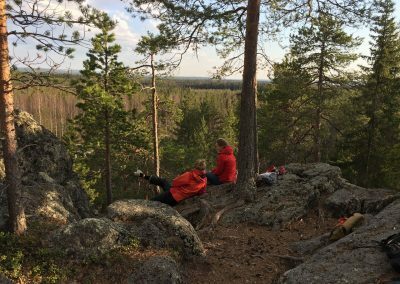 Summer wilderness tours are a great way to relax! 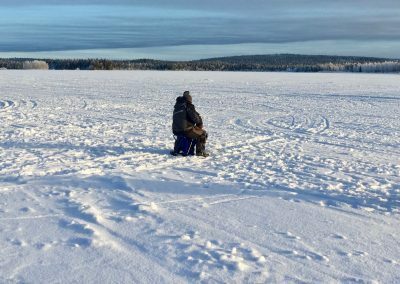 Ice fishing in the sun is an odd experience, it can be so cold yet still the most stunning thing to experience. 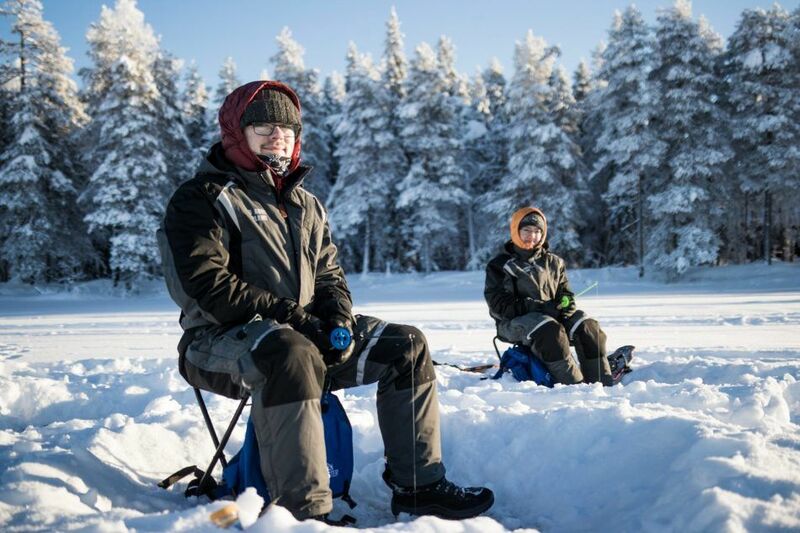 Pulling a fish out through that small holeis a great thing to experience! 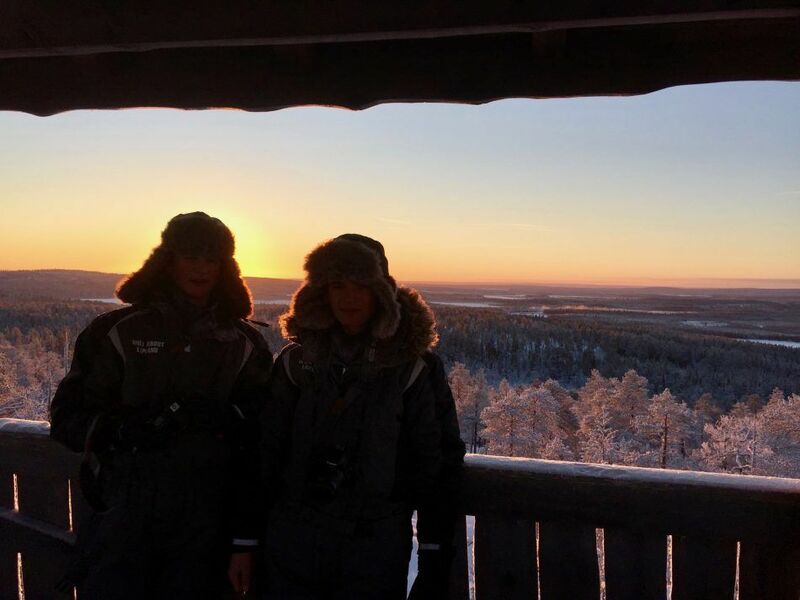 The sun rising at 1030AM during December! makes for a great wonder through the wilds. 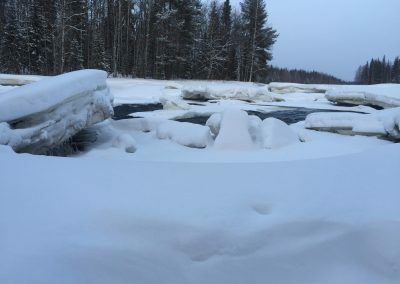 Iceberg or just a huge lump of ice? 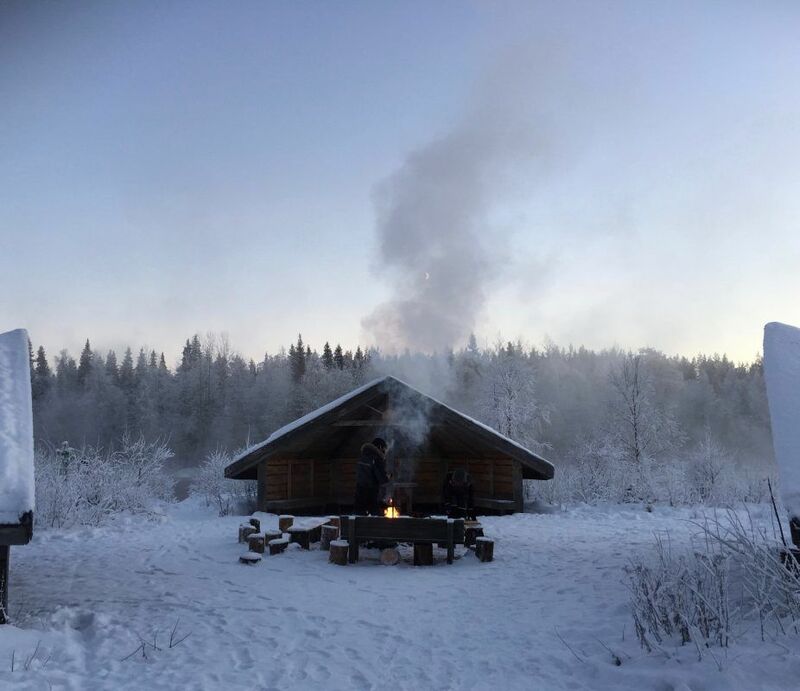 Great place to warm up while on tour! 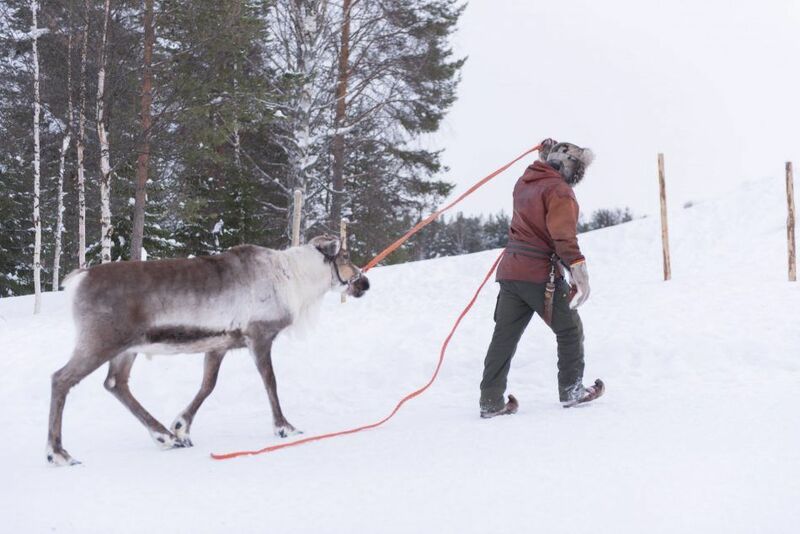 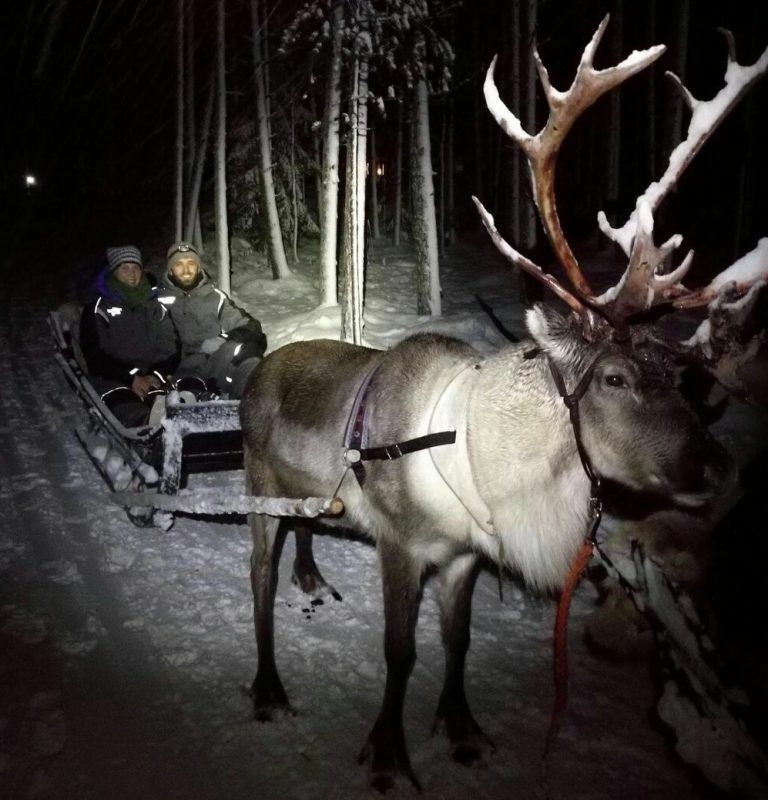 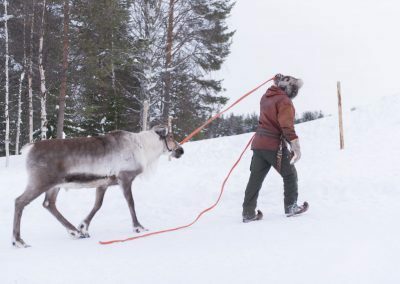 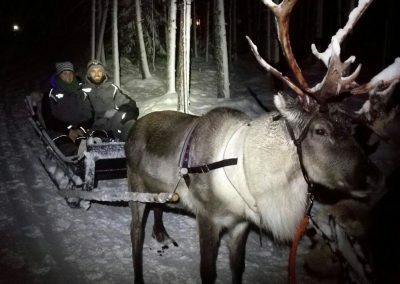 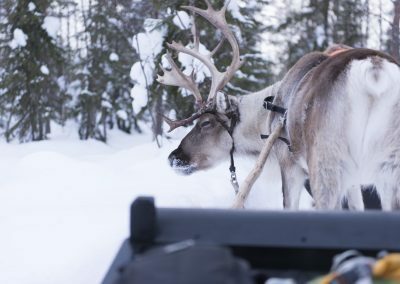 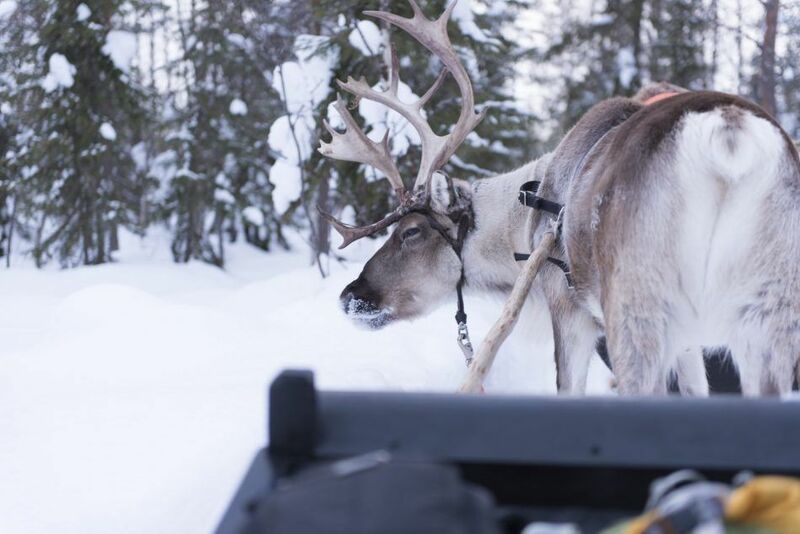 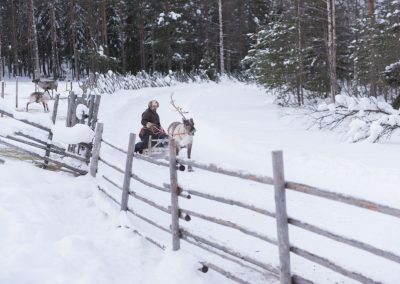 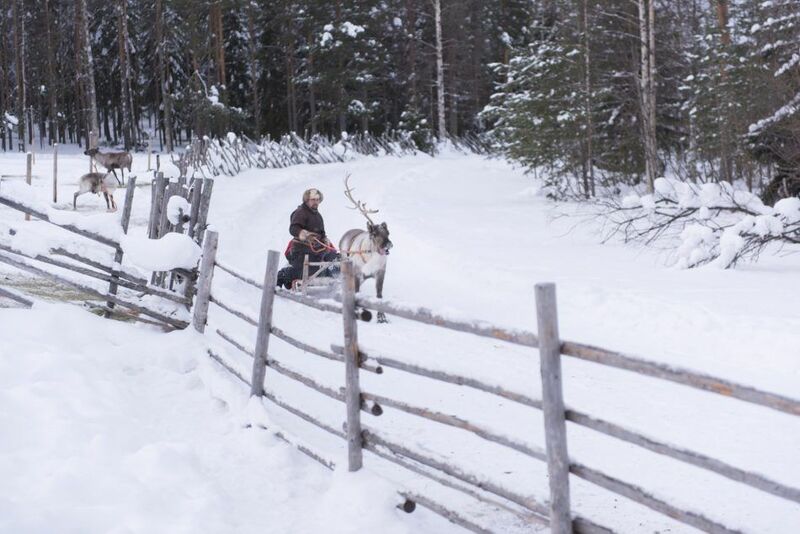 Reindeer rides can be fast! 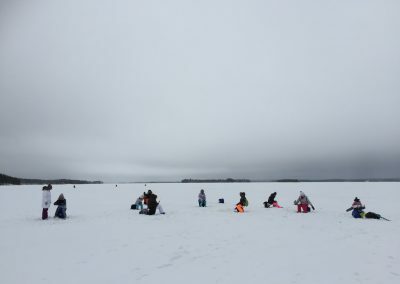 Ice fishing lesson in progress!